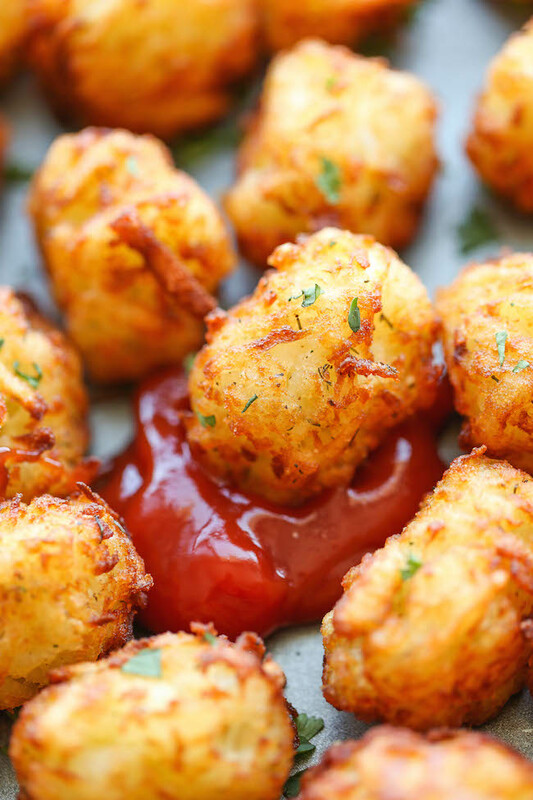 Tater Tots – Damn, I Can Make That! This entry was posted in Eggscetera, Sidekicks and tagged chives, dill, flour, garlic powder, hashbrowns, oil, onion powder, parsley, potatoes, tater tots. Bookmark the permalink.